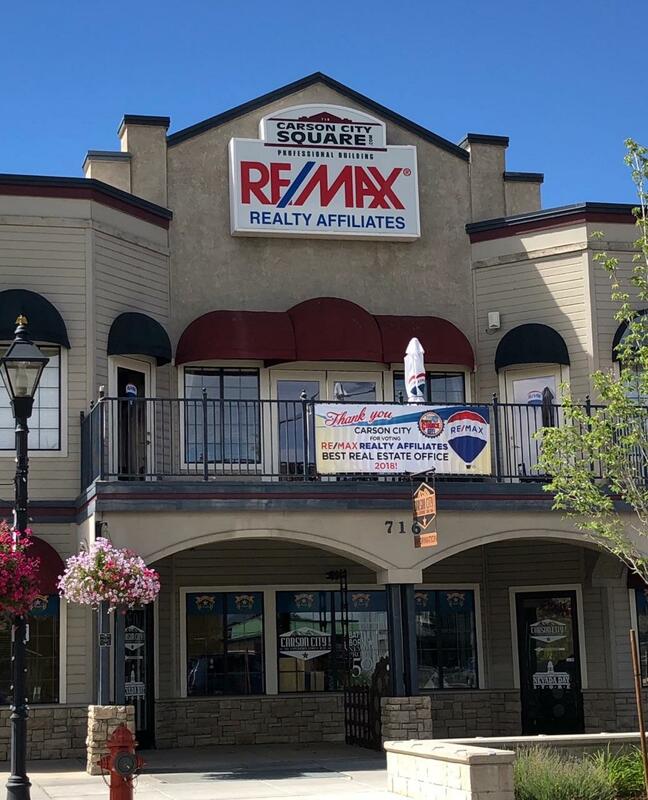 Here you will find a wide variety of useful information and resources designed to help you buy or sell a home more effectively in the Carson City, Lyon, Douglas, and South Reno areas. From information on the local community, to advice about finding a mortgage or preparing your home to sell, it's all available here. You can also search for your ideal home by viewing current listings with detailed descriptions and photos. 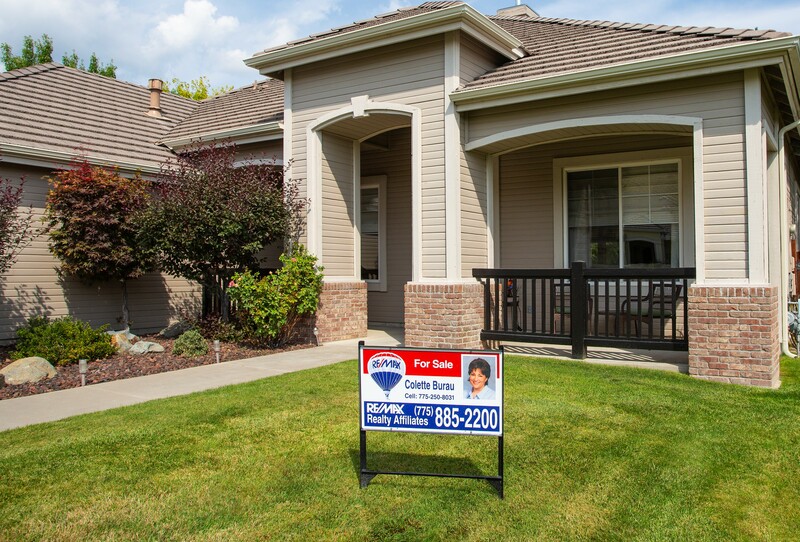 Or you can get help determining the value of your home by requesting a report that includes the prices of similar homes that recently sold or are currently for sale in this beautiful area.